friendship a secret? A spellbinding new series from bestselling author Sally Rippin. 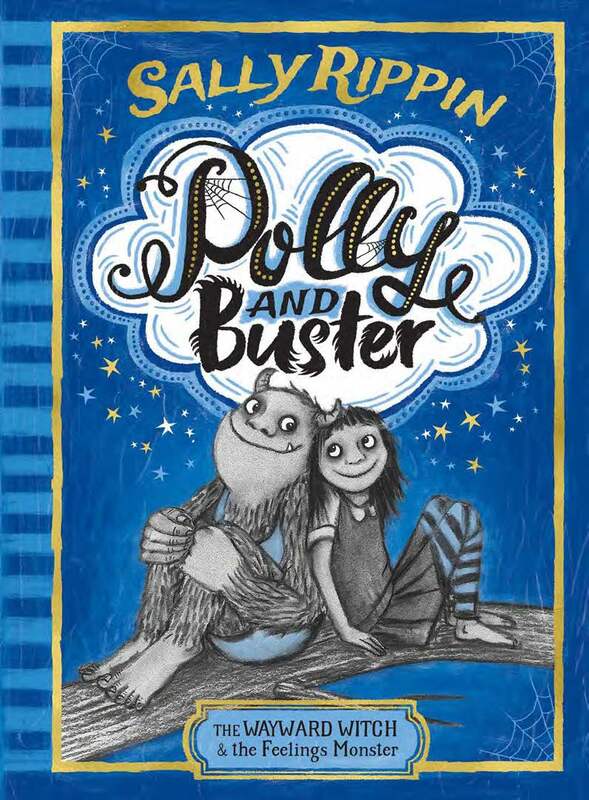 If Polly and Buster walk past each other in the street, they don’t even say hello. After all, whoever heard of a witch being friends with a monster? But every day after school, Polly climbs to the top of their tree and calls out, ‘Awroooooo!’ And Buster always comes. 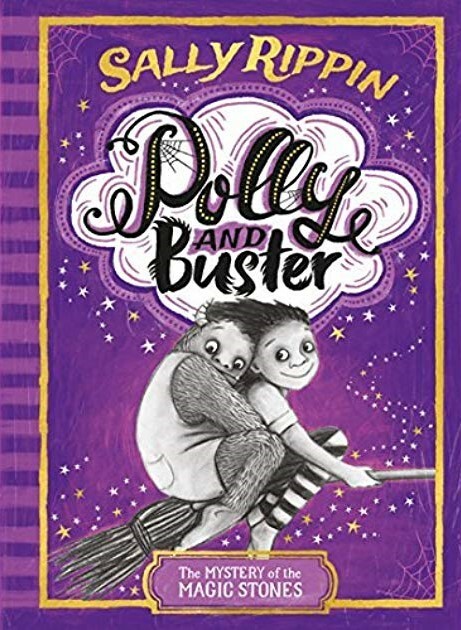 Yet one day, Polly and Buster’s schools go on an excursion to the same gallery on the same day, and things go terribly wrong. When their secret friendship is exposed, Polly must make the hardest decision of her life. All she’s ever wanted is to fit in and be a great witch … but is she willing to lose her best friend for it?